Meet our experts and specialists who help make it happen! Everyone at Atexor contributes to the success of our business and the satisfaction of our customers. Together we have the knowledge and experience that makes Atexor the leading provider of Ex-lighting technology. Jukka joined Atexor in 2014 and his main focus is on optimising the business and developing new solutions to meet the needs of our customers. He has years of experience in both product and business development, and in working with a wide range of demanding electrical technologies. 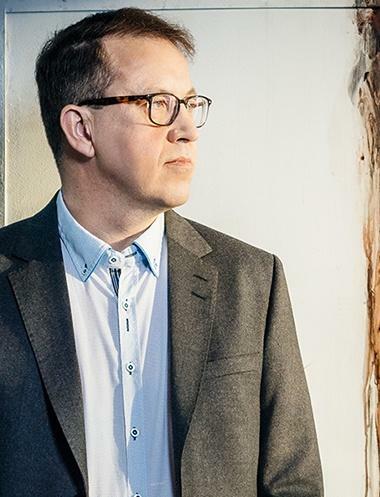 Tarmo Rintala is Senior Technology Manager at Atexor Oy. 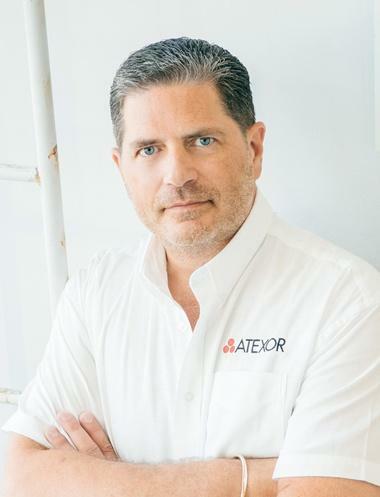 He has worked at Atexor for over 22 years. 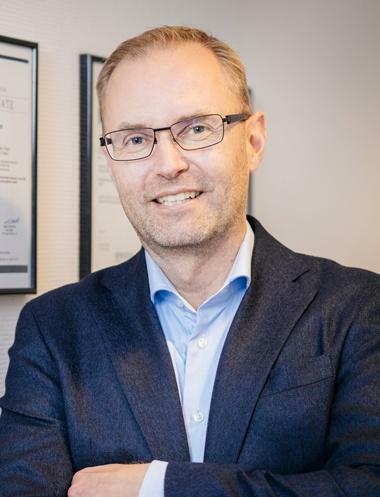 Tarmo has in-depth knowledge of the best practices, trends and developments and he has more than 100 health, safety and quality approvals and certificates. 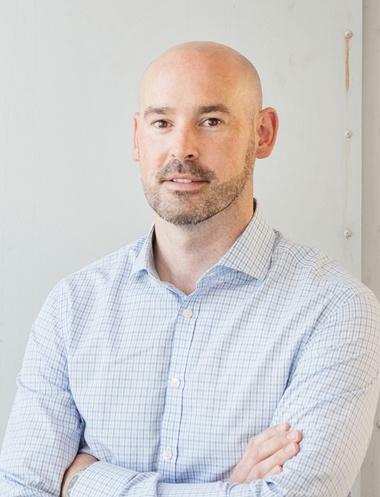 In addition to his work at Atexor, he has been heavily involved in developing and improving the certiﬁcation processes for Ex products for over two decades. He is a member of IEC TC 31 and IEC TC 34, as well as the national ATEX group of Finland. 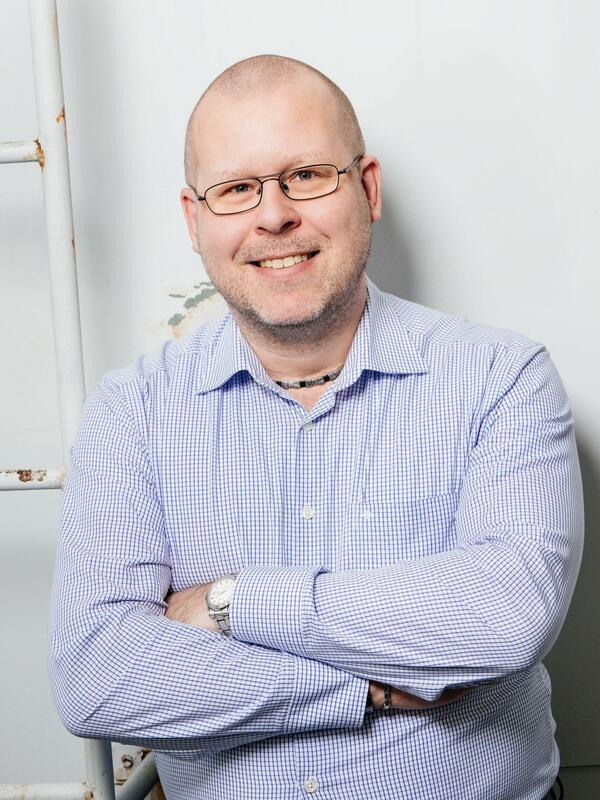 Tuomas has worked at Atexor for over 15 years. He is part of the Ex Lighting Products team and focuses on developing and promoting custom Ex lighting solutions, and on developing our business. He has extensive international experience in outlining temporary lighting solutions for explosion-hazardous areas in the Oil & Gas industry, both onshore and offshore. Derek joined Atexor in 2016 and he is responsible for Atexor’s business in the UK. He has worked in sales for over 30 years and also has prior experience of working with Finnish companies. Derek is involved in all aspects of running the company in the UK, and he works in close contact with the management at Atexor’s head office in Finland. Silvia joined Atexor in 2013 and she is Atexor’s Sales Manager in Finland. She manages projects, working closely with customers and with the R&D and production team to find best possible Ex-lighting solutions. Silvia is currently studying for an MBA and she has a degree in marketing, as well as previous industry experience. 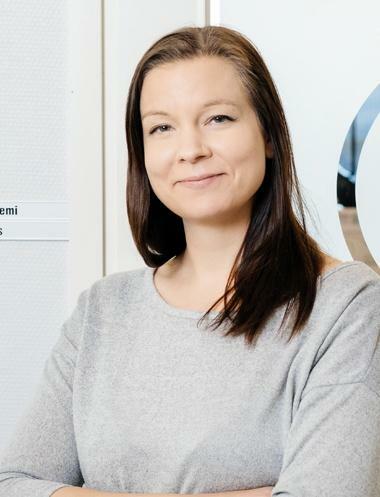 Pilvi is Key Account Manager in the Ex-Lighting Solutions Team and she has been with Atexor for 14 years. Her main responsibility is looking after clients in Asia in the Semiconductor and Oil, Gas & Petrochemical industries. Together with the R&D team, she collaborates closely with customers to create solutions which meet their very specific needs. 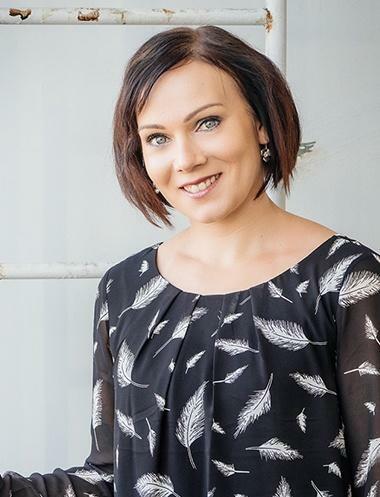 Tanja has been with Atexor since 2013 and she works as a Sales Coordinator in Finland. She takes care of serving international customers, responding to their e-mails and phone calls, making quotations and raising sales orders. 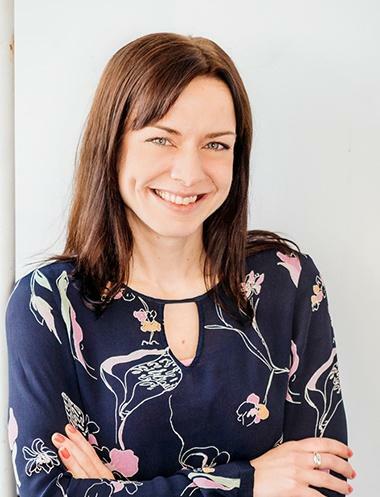 Tanja continually improves her skills and has been trained in management, sales and exports, and she enjoys being part of Atexor's international team. Andy joined Atexor in 2018. He supports our UK Sales and is mainly responsible for business development and management of our clients in the south of the UK. Andy is very technically minded and brings with him a wealth of knowledge and extensive capabilities. Shannon joined Atexor in 2018 and she is responsible for handling quotations and orders within the UK, as well as helping to ensure that the UK operations run smoothly. 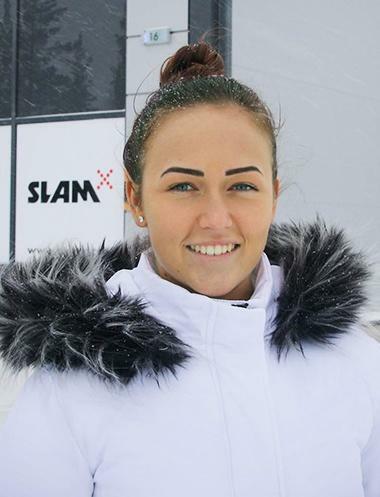 She has previous experience in sales and, although she’s based in Aberdeen, Shannon works as part of the Global Customer Care Team in Finland.